Take your wheelchair and fitness goals to the next level with Briometrix. Sign up now to be the first to know when our Tracker is released. Everyone’s approach to fitness is different. Your skills, health level, ability and an idea of what makes for a great wheelchair workout is different from the next person. What an elite athlete requires is totally different to someone starting out on their fitness journey. 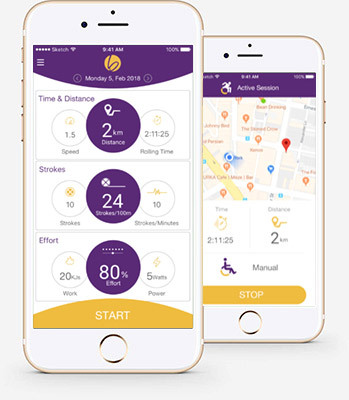 Enter Briometrix, a Tracker and App specifically designed to track wheelchair fitness activities and workouts. Using innovative technology Briometrix can make sense of all the movements required to drive a wheelchair through the different environments you encounter every day. Our technology analysis your propulsion, your effort and the effect of impedances faced in your daily travels. total strokes and strokes per metre. effort levels, current and average speed. shortest, longest and total active time. All while providing insightful daily analysis reports that help you learn by doing and comparing with others. This is contained in a stylish, weatherproof and shockproof case with a non-reflective touchscreen. 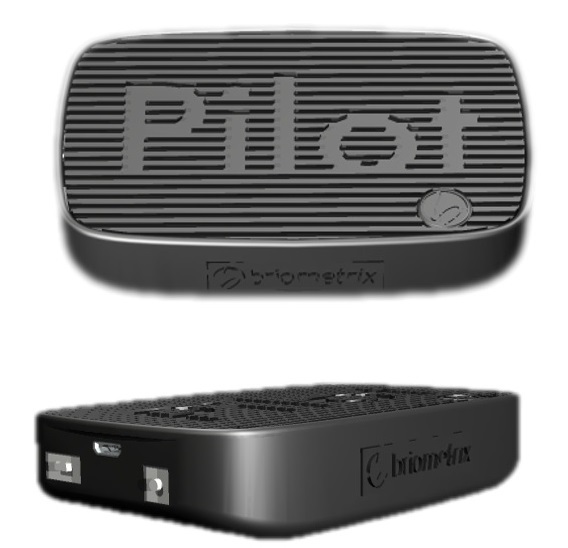 The tracker can be linked to your devices via Bluetooth and ANT+. Easy to read charts and graphs make using Briometrix simple. Share progress in real time and challenge each other. Set goals, view your progress and review your workouts. Spur on your competitive spirit with the leader board. 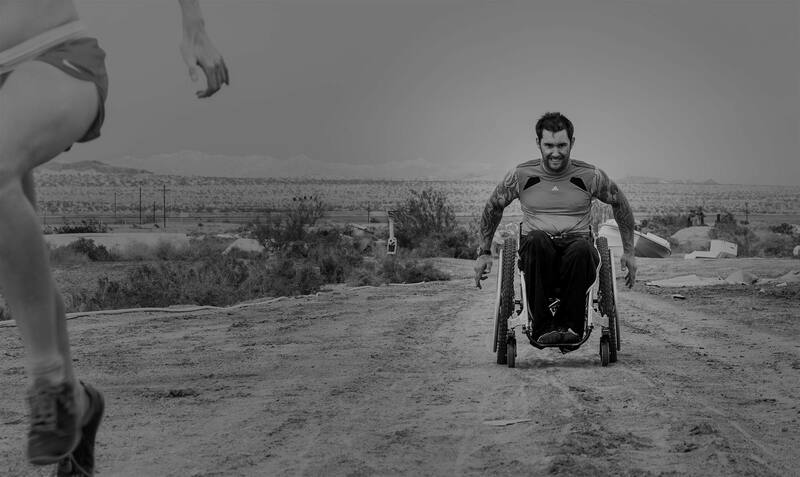 In addition to the fitness tracking and data, the unique Navability software tracks your movement in the landscape, turning every wheelchair into a scout for information. That information translates into accessible maps that can be used by other Briometrix users everywhere and for the future design and planning of more inclusive cities.